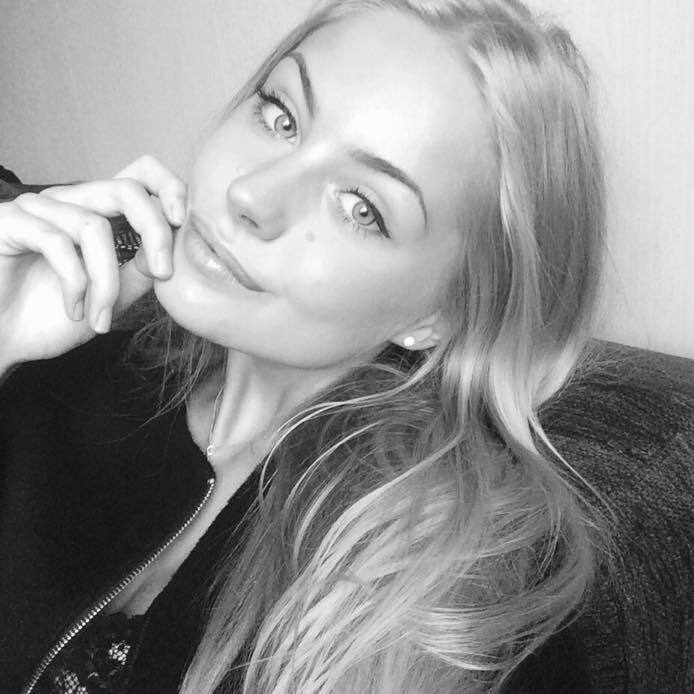 Very MW type, sweet looking girl. Topic merged from the previous one. Another girl with the MW aura. 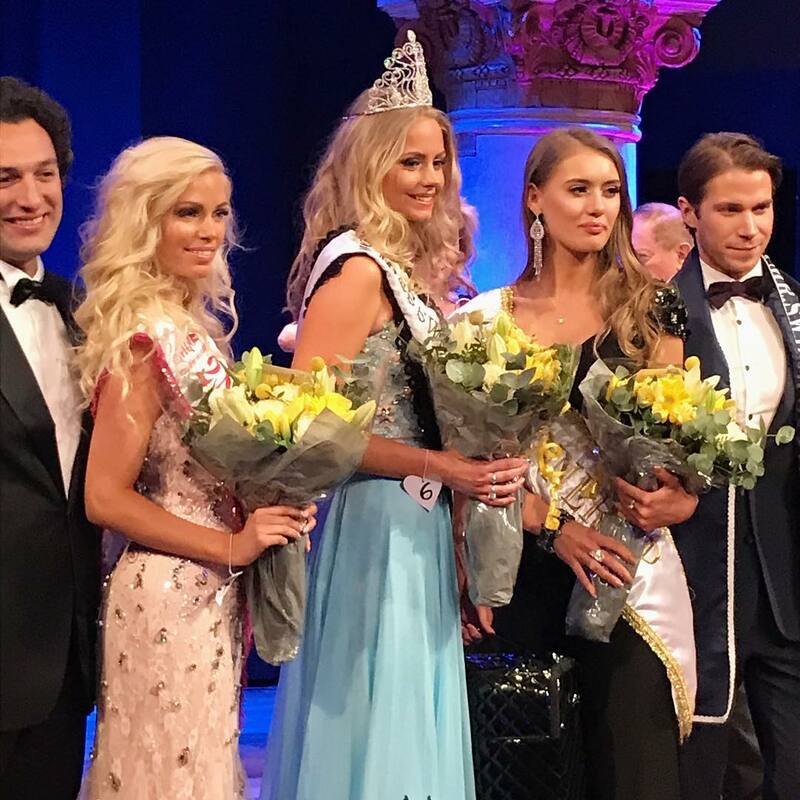 Hanna-Louise is Sweden's represantive for Miss Grand International 2018. Can anyone move this thread to Miss Grand International section?